Holiday gift giving can be touchy for minimalists and people trying to keep a decluttered home. Even the most thoughtful gifts can end up contributing to the glut of stuff that inevitably enters our homes at the end of the year. The solution? Beautiful, considered gifts that will eventually be used up. Who can find fault with a little luxury with a lifespan? Here are 12 of my favorites. 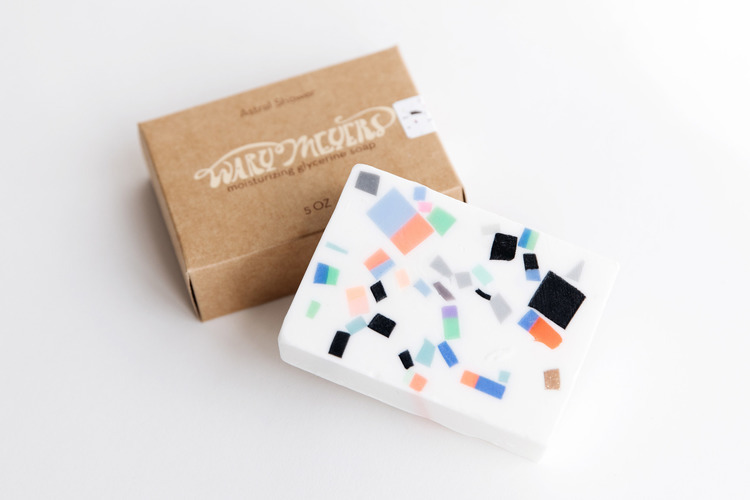 Get your giftee in on the Memphis trend with this cool glycerin soap. Available in three distinct scents. Handmade in Maine. 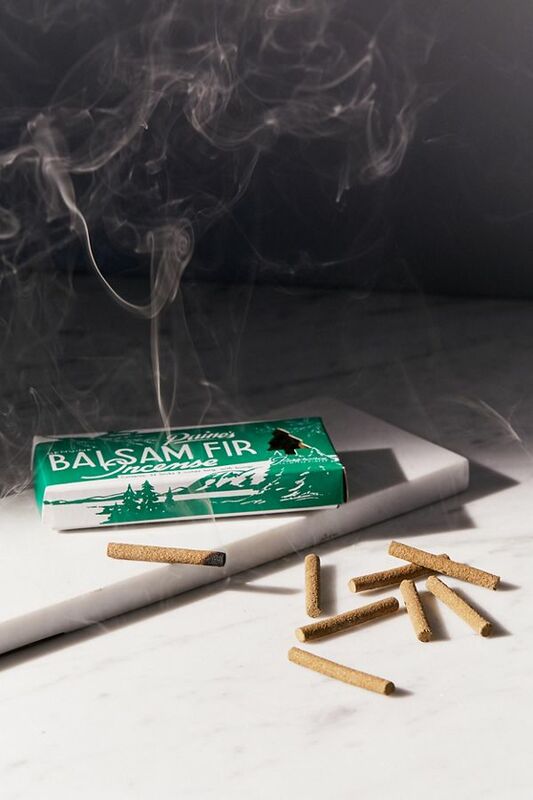 Give the gift of an apartment that smells like a smoky cabin in New England. From an 85-year old company also in Maine. Comes with a wood stand. 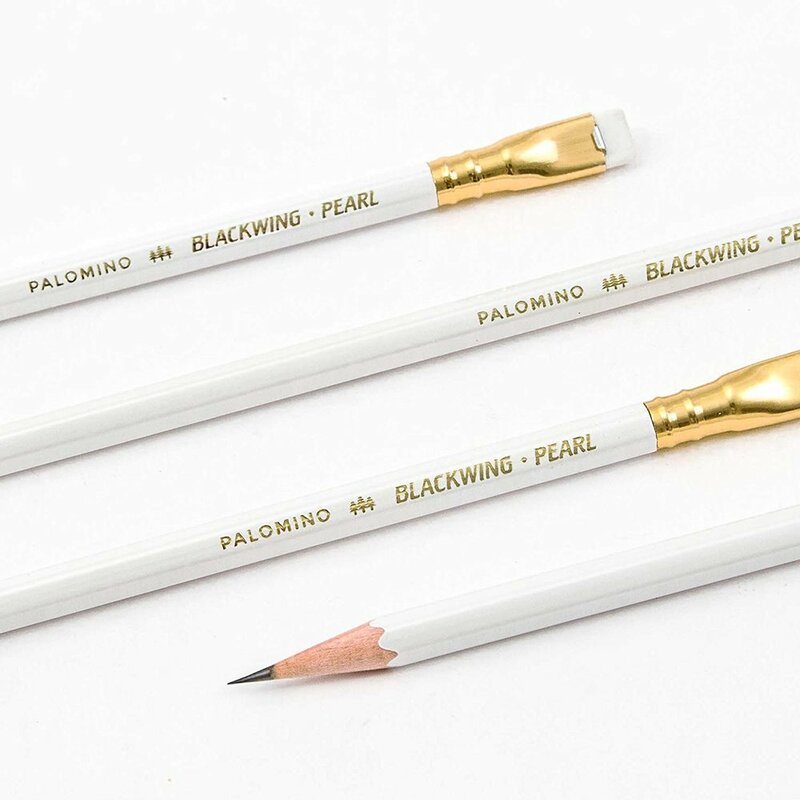 Portland-based and made from olive oil, beeswax and essential oils, these tinted balms add a rosy glow to lips and cheeks. Available in seven colors. This cult German cream has been described as “a natural la Mer” without the price tag of course. Super thick and great for dry winter hands. The new status candle?The brand was '“conceived beyond the gender binary” and is run out of the couple’s Los Angeles home. My favorite scents are Kush, Cinderose and Ash. What could be better than a gorgeous white bloom to get you through the dark winter days ahead? Allow 8-10 weeks from bulb to bloom. 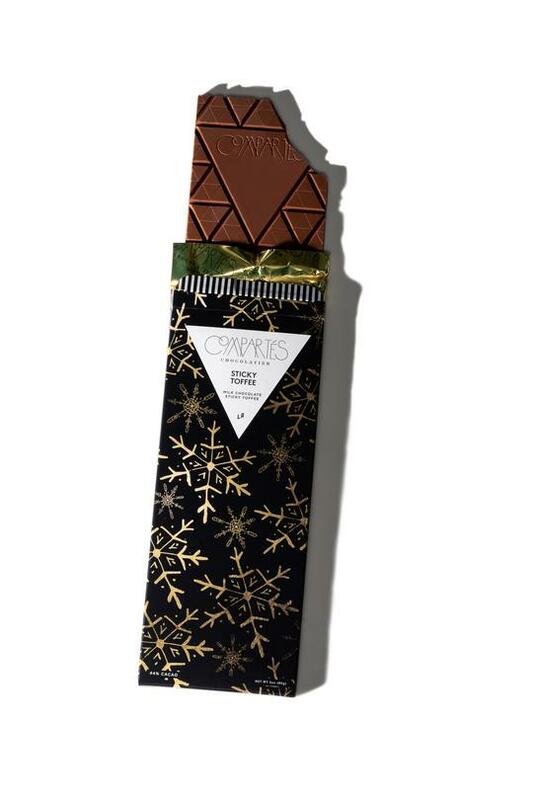 These chocolate bars are handmade daily in the company’s Los Angeles store. Available in eight intriguing holiday flavors. The recently trendy spice is said to reduce inflammation and makes a great addition to tea, roasted vegetables and even scrambled eggs. Heirloom, single-origin turmeric grown in India by a fourth-generation farmer. Give a bag of the best coffee beans your city has to offer. I like Parlor Coffee roasted in Brooklyn. With a red cloth hardcover, thick paper and 144 pages printed with variable grid patterns to provide some structure while fueling creativity.